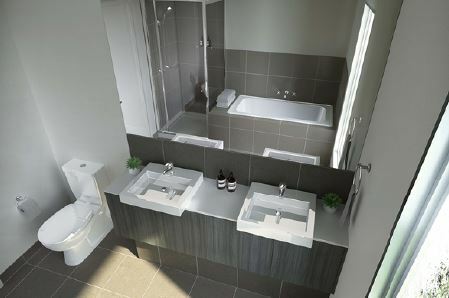 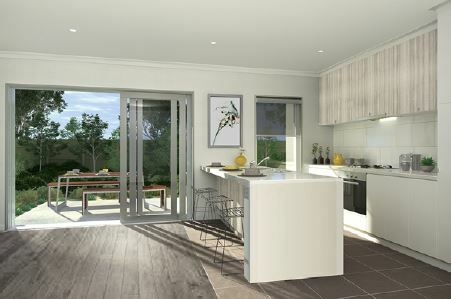 Sanda Homes prides itself on the quality of its finished products. 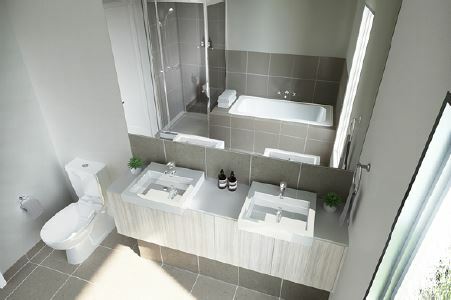 Here is a photo gallery of some of our recent work. 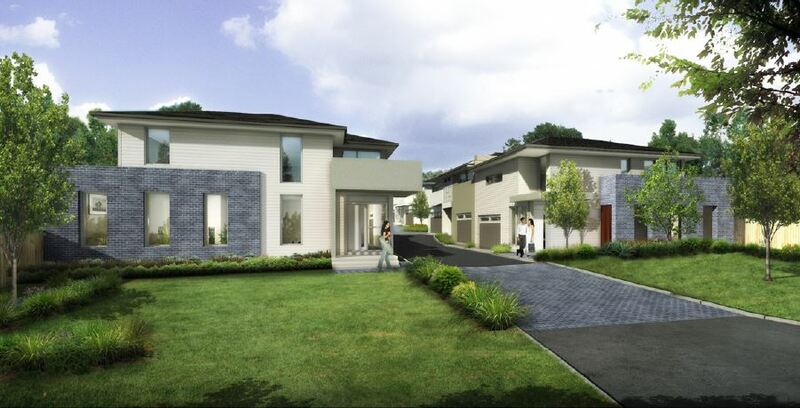 Another quality project developed by SandaHomes P/L, Vienna Place is a boutique townhouse development located in South Morang, a vibrant suburb of Melbourne, 23 km North-East of Melbourne CBD. 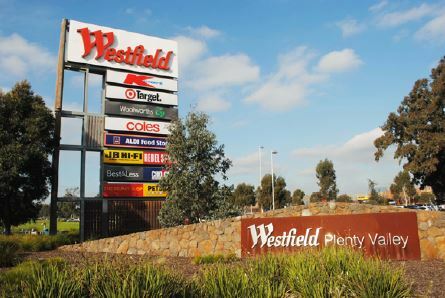 It is the fastest growing suburb in the whole of Australia. 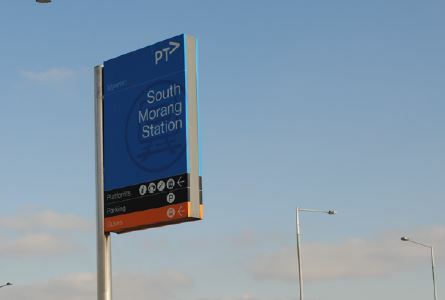 In the year to last June, 80 people a week moved to South Morang. 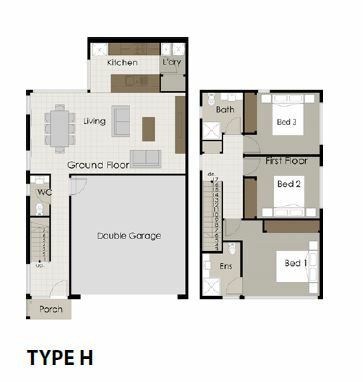 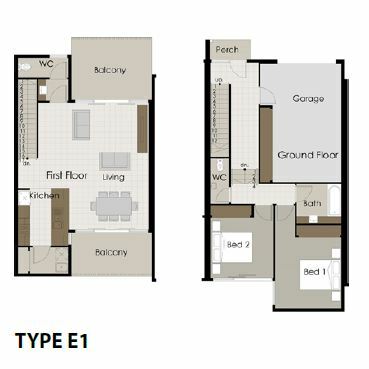 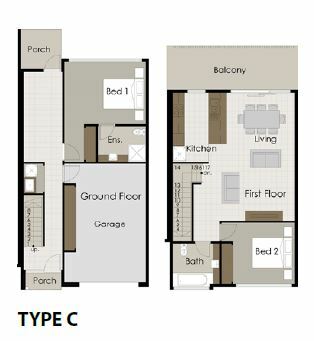 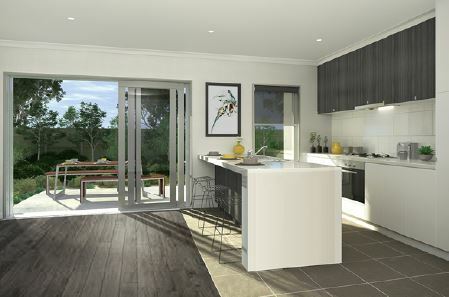 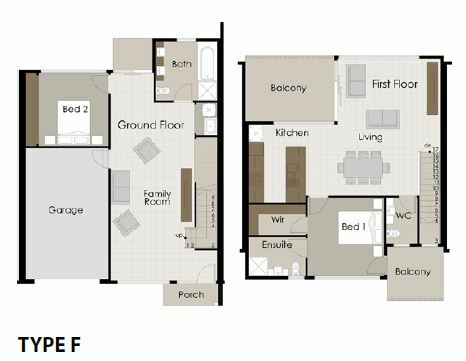 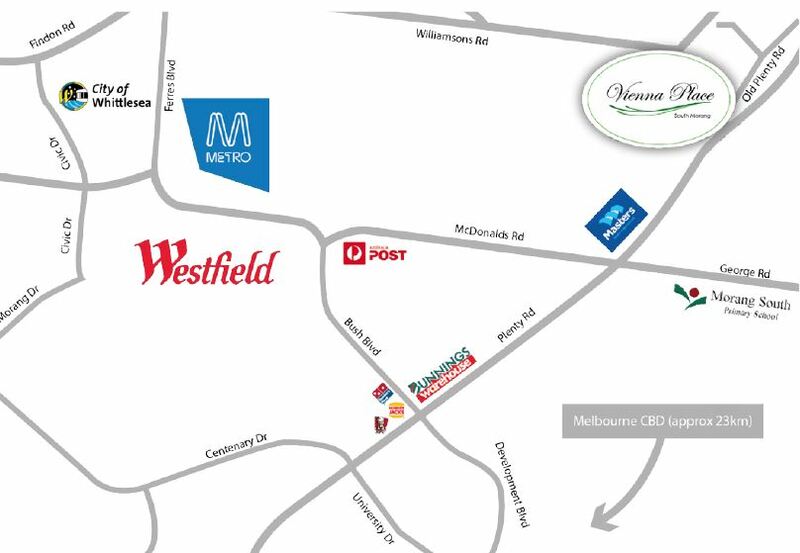 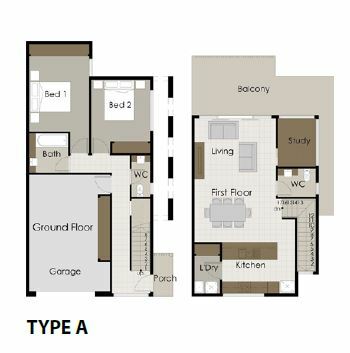 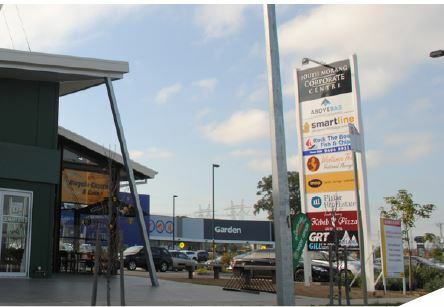 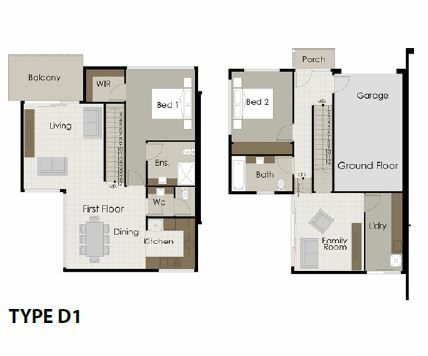 Located in one of the Northern corridors most prime locations providing simple access to South Morang station, Westfield Plenty Valley Shopping Centre, Mill Park homemaker centre including Masters Home Improvement Centre, Rivergum Shopping, restaurants, cafes and schools and so much more to suit your lifestyle.